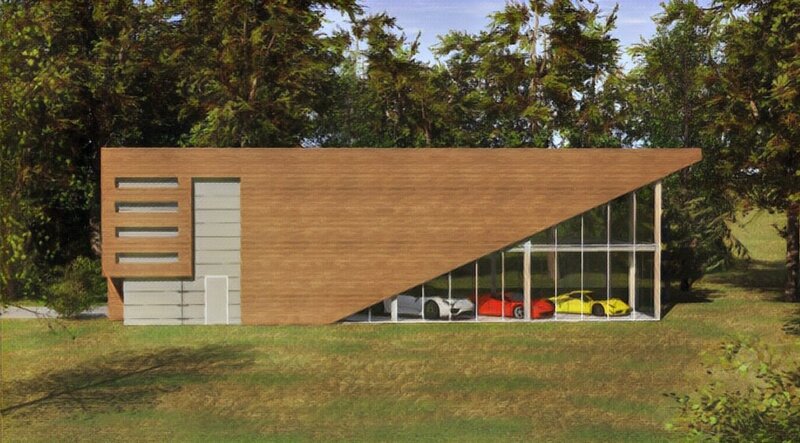 You Ever Think Your Car Wash Building would make a neat Garage? That is exactly what we thought! 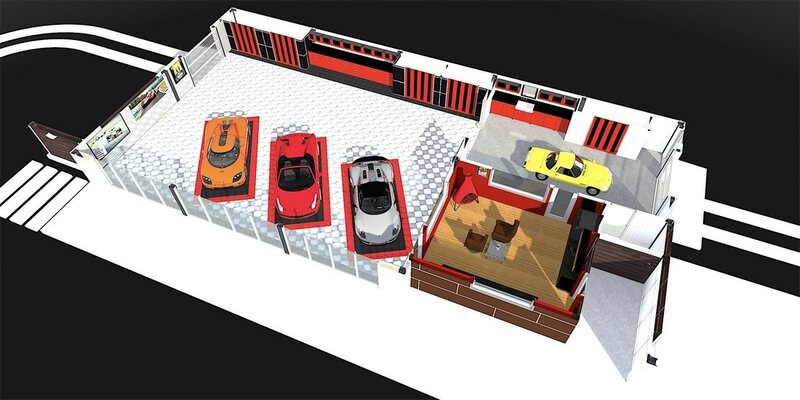 ​We are car guys so we thought why not take our HSS structural Steel Frame System and combine with our love of cars and architecture and this is how Metrongarage was born! 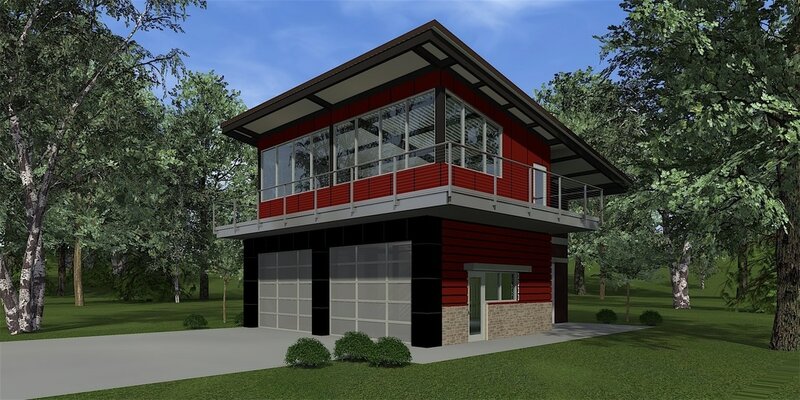 The Garage Series of buildings feature the same commercial quality frame system and cladding options of our Retail and Car wash Buildings. 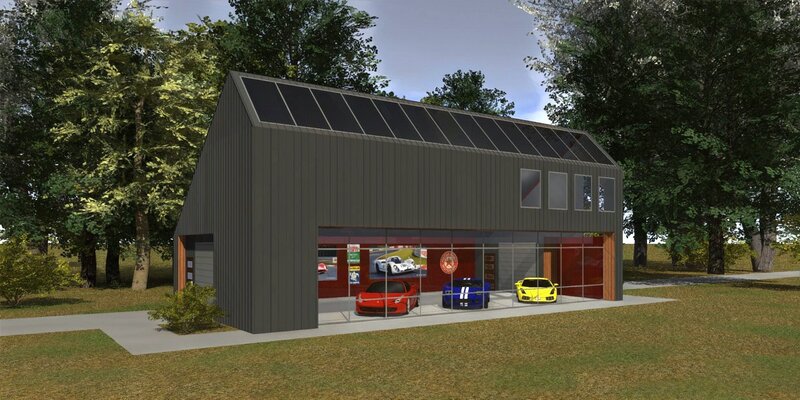 This gives automotive enthusiast another option on how to store their collection in a truly unique structure that harmonizes with their automobiles aesthetic. The Garage Series features many different stock type designs but just as our Car wash series features endless options as well as Customization. Give us a Call and lets discuss how the Metrongarage maybe your next GARAGE SOLUTION! Workshop and Relaxation Zones, Kitchens etc. 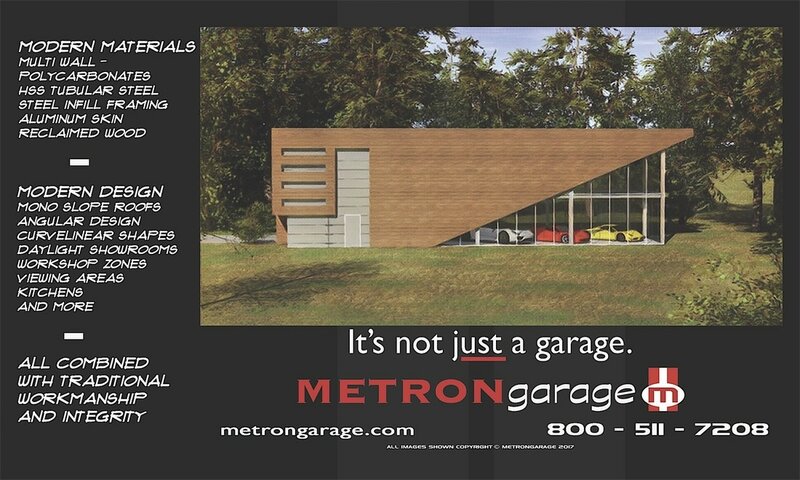 Check out the Metrongarage website for more information.